Cardiff City back in the Prem - but who are they? Who are newly promoted Wolves? In the late 1990s, when Uruguayan midfielder Gus Poyet left Spanish football to join Chelsea, he was given some advice. "I had a teammate at Zaragoza who had spent four or five years in England, and he told me all the things that I shouldn't do," he said. "At that moment I wondered where I was going. I thought I was on my way to another planet! But I adapted." Presumably, Leeds United coach Marcelo Bielsa can relate to all of this. The Argentine has found himself at the centre of a "spying" row, after a member of his coaching staff was discovered attempting to gain a sneak viewing of a training session of opponents Derby County. 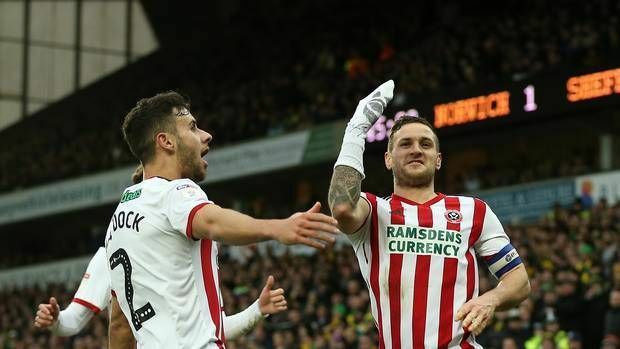 Leeds won Friday night's game 2-0 to stay on top of the Championship. But, on this occasion, the game and the performance have been overshadowed by a media frenzy. Derby coach Frank Lampard was not happy -- and there is a classic photograph of the rival bosses shaking hands at the final whistle. Lampard's eyes are blazing. 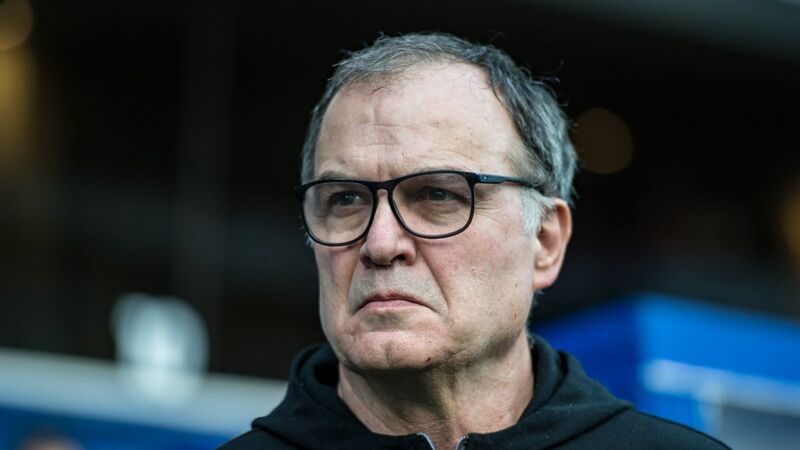 Bielsa looks somewhat sheepish. Bielsa accepted afterward that he has a responsibility to adapt to the norms of the country in which he is now working. But he also denied the accusation that he had broken the rules of fair play. He might well have been thinking about the teachings of Sun Tzu in "The Art of War:": "If you know your enemies and know yourself, you will not be put at risk even in a hundred battles." Bielsa is a football obsessive, who thrives on accumulating details. He has come to a league where his side is facing teams of whose very existence he might well have been in ignorance until recently. From his point of view, it is only natural that he would try to glean as much information as possible about rival teams -- especially as this type of spying is common practice in South America. Toward the end of 2017, Gremio of Brazil prepared for the final of the Copa Libertadores, South America's Champions League, against Lanus of Argentina. Gremio had a fine team -- midfielder Arthur has since settled in very well at Barcelona, and playmaker Luan was chosen as the continent's player of 2017. But they also had a little help. They had, it was alleged, hired the services of a spy to collect information on their opponents. The spy in question, apparently with a long history working in South American football, did not only use long-range cameras to peep into training sessions. He used a drone to fly overhead and film proceedings. The drone was spotted, the spy was discovered, chased by the local police and taken to the station, where he denied working for Gremio. ESPN Brasil, though, had been on the case for the previous five months. They were adamant that the spy, not named for legal reasons, had been providing services for the club during the course of that year's Libertadores campaign. And the denials coming from Gremio were hardly of the ringing variety. Coach Renato Portaluppi merrily proclaimed that "the world belongs to those who are sharp," adding that "every Brazilian club has a spy. The Brazilian national team has a spy. This was not invented now." Leeds United's Argentine coach Marcelo Bielsa, left, has been embroiled in a 'spying' row. Gremio's legal director said that the club had not used "illegal methods," and even Nicolas Russo, the president of Lanus, seemed to agree, saying that nothing had been proved and that there was no big problem even if Gremio had managed to collect images from the training session of his club. The entire question, then, was taken with a shrug of the shoulders, and a recognition that all is fair in love, war and the Copa Libertadores. But perhaps not in England's second tier. It is hard, however, to take at face value all of the fuss on the issue in the English press. The journalists who have condemned Bielsa include some who have in the past boasted of their own prowess in gaining sneak glimpses of training sessions and thus being able to identify the starting lineup of the England team. But if spying on the opposition might be seen as a typical South America ruse, there are few things more characteristically English than moralistic media outrage. Football remains a universal language that we speak with different accents.